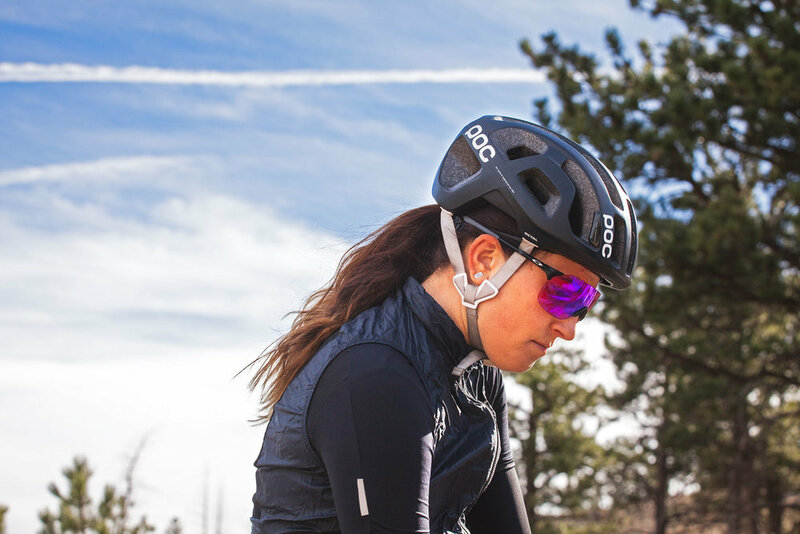 Leomo has pioneered a device that analyzes motion in real-world training and race conditions for competitive cycling. Previously this data was only available in labs with the use of expensive systems. 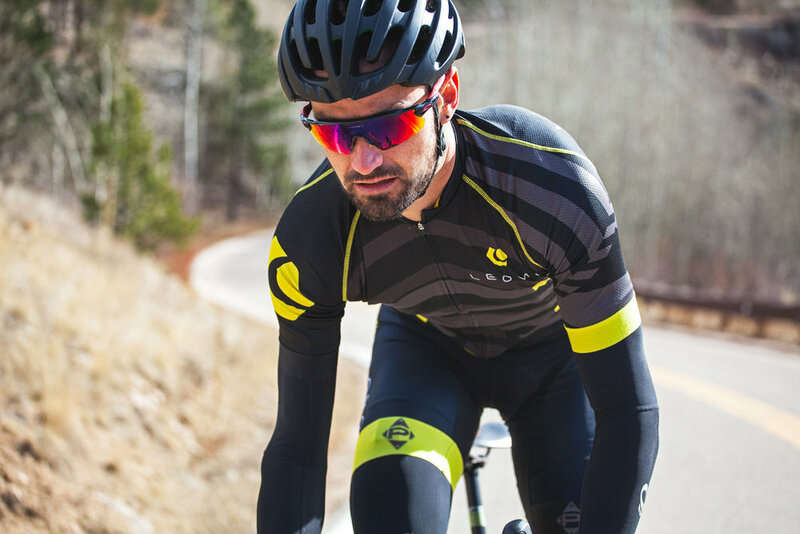 Leomo hopes to change the way endurance, power, and technique is measured and improved upon. Tasked to design and lead a video department from the ground up. Plan, manage, and produce all content for marketing use. Develop a strategy to utilized the content on social media. Help to build a brand identity for the U.S. launch. Leomo appeals to coaches and bike-fitters. This video was geared towards members of the community who own studios in which they analyze bicycle fit for cyclists. An on-location product test to compare the results of sitting, versus standing in a single segment.